During our transatlantic crossing on Allure Of The Seas we had the pleasure of enjoying one of the last performances of Chicago, the musical on the high seas. 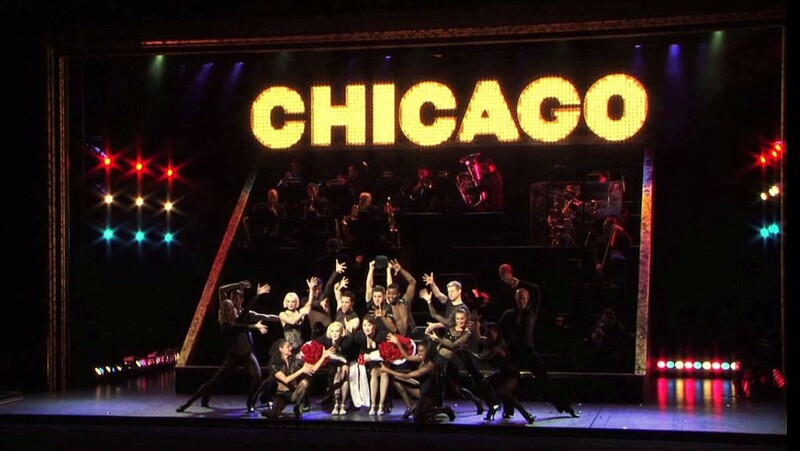 Set in the mid 1920s in Chicago, Illinois, the musical tells the story of Velma Kelly and Roxie Hart. Velma Kelly, a cabaret singer, murdered both her husband and her sister when she found them in bed together. Roxie Hart convinced her husband Amos that the man she shot was a burglar, and Amos took the blame. Later when the police mentioned the deceased’s name, Amos put two and two together and Roxie was arrested for the murder of her lover, nightclub regular Fred Casely. Both Velma and Roxie were sent to the women’s block in Cook County Jail. Both hired Billy Flynn as their lawyer, who re-arranged their story for consumption by the tabloids and their readers. Together with the recent refurbishment, where new shops where introduced, the dining expercience was enhanced and new suites and suite perks were installed, Royal Caribbean decided to change part of the entertainment. You can read more about those changes in a previous post: Allure of the Seas 2.0. 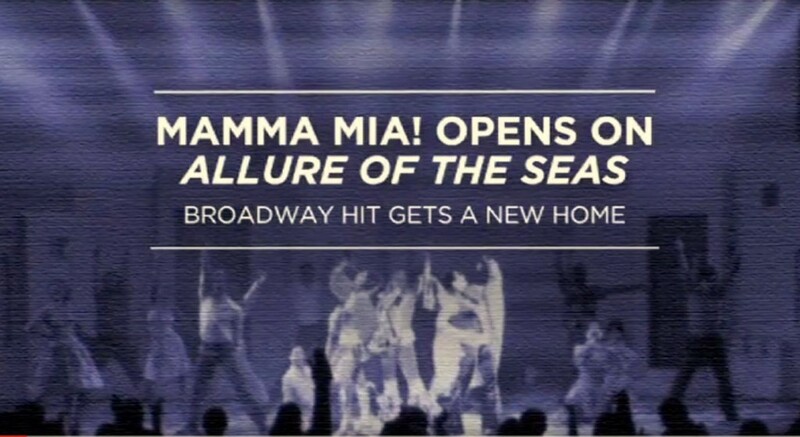 So out goes Chicago and in comes Mamma Mia! 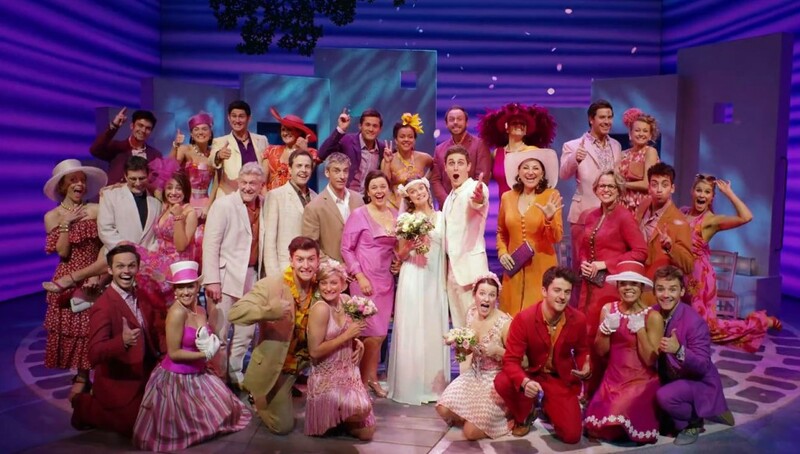 the musical based on the songs of Swedish pop group ABBA. This will be the third time we see Mamma Mia! and we are looking forward to see how Broadway and the West End come together in the Middle of the Atlantic Ocean. Watch the announcement from Royal Caribbean in the video below. And if you can’t get enough of ABBA and Mamma Mia! have a look at the official trailer.